Bruno Zuberbuhler, MD, PhD, is a cataract and refractive surgeon and adj. professor in health informatics. Jonas Bay is leading the software development and is Data Protection Officer. Katherine Brown brings over 20 years of experience to Zubisoft. She has worked for American Express and BSkyB. 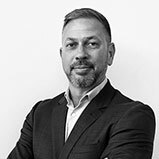 Troy Norcross is a Principal of SER, a leading digital strategy amd innovation consultancy. 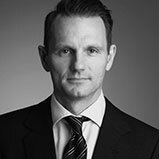 Marcus Turle is director of M J Legal and a commercial lawyer with experience in technology and cyber security. Agnieszka Izbicka is a creative designer. She has worked for large companies such as Tetra Pak.